Did you miss Wildwood this weekend? 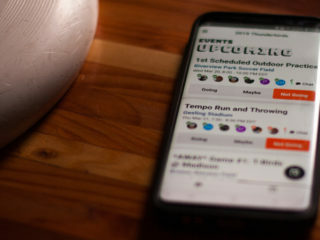 Face the FOMO (fear of missing out) and read all about the adventures on r/ultimate while you recover from the weekend. Uh-oh, Get Horizontal is entering the world of Buzzfeed-esque lists. Ultimate posts will never be the same. 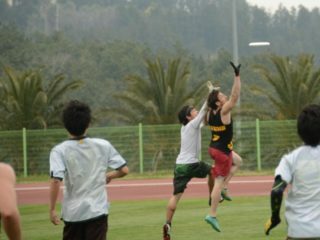 Check out their one on Junior Worlds. 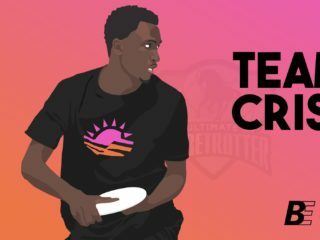 Sludge Ultimate took the AUDL stats, and broke them down to rank the offense and the defense for all the teams.